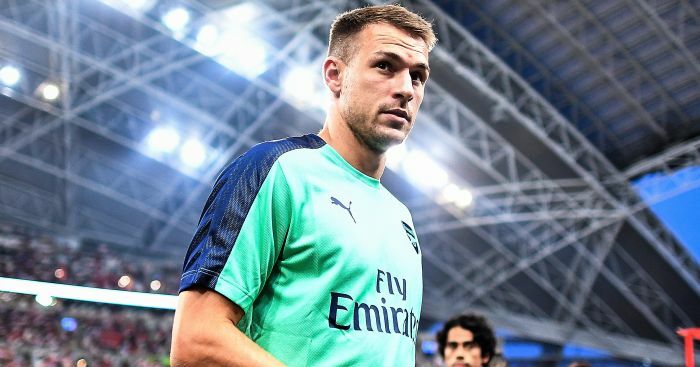 Juventus have officially confirmed one of the worst-kept secrets in football by announcing that Aaron Ramsey will join the club from Arsenal at the end of the season. 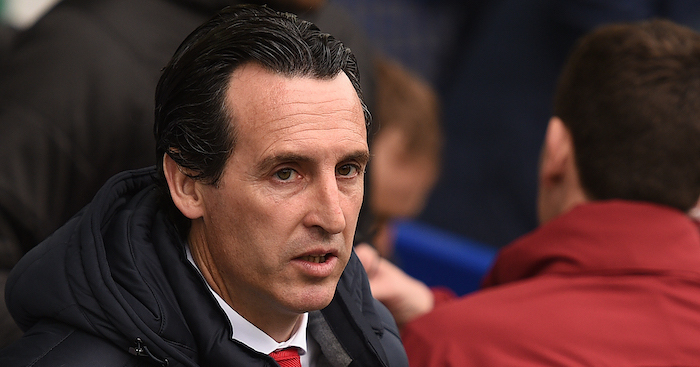 The 28-year-old Wales midfielder, who has spent the last 11 seasons at Arsenal, will leave Emirates Stadium as a free agent at the end of his contract with the Gunners. Juventus have confirmed that Ramsey has signed a four-year deal with the club, keeping him at the Allianz Stadium until summer 2023 and earning the attacking midfielder a staggering £400,000 a week. With it, the Welshman becomes the highest-paid British player in the world game. 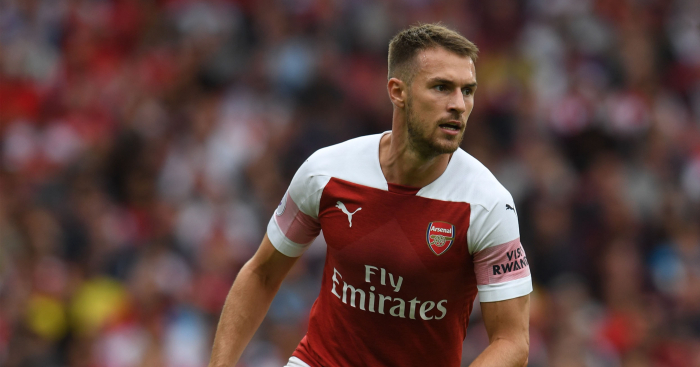 Ramsey opted to move to Turin ahead of a host of rival interest, with the likes of Real Madrid, Bayern Munich and PSG also linked with the former Cardiff star, while English interest emerged from Chelsea, Manchester United and Liverpool. 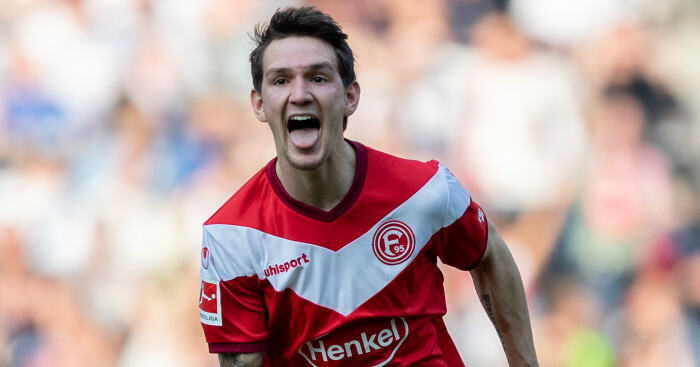 But Juventus have won the race for his signature, tweeting the confirmation of the deal on Monday evening. In a short statement on their official website, the Serie A champions said: “Juventus Football Club S.p.A. announces that a contract of employment with the player Aaron James Ramsey, effective as of 1st July 2019 and expiring on 30 June 2023, has been signed. 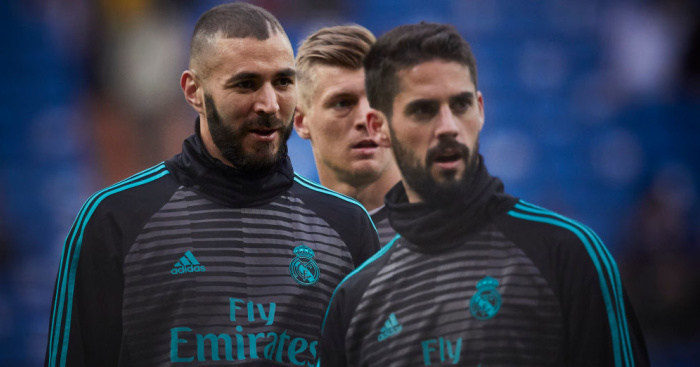 “As a result of the registration of the player, Juventus will incur additional costs of €3.7million, to be paid within 10th July 2019. “Aaron Ramsey will become only the third Welshman to pull on the Black & White shirt in the history of Juventus, following the great, John Charles and former European Golden Boot winner, Ian Rush. Losing a player of Ramsey’s magnitude is a huge, albeit expected blow for Arsenal, who long since knew the player would be leaving this summer. 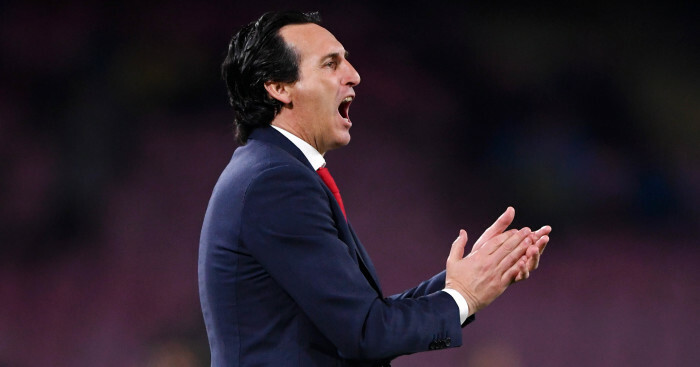 In a further setback to Arsenal, the club’s reported No 1 target to replace the Welshman is thought to have agreed a summer move to Napoli. 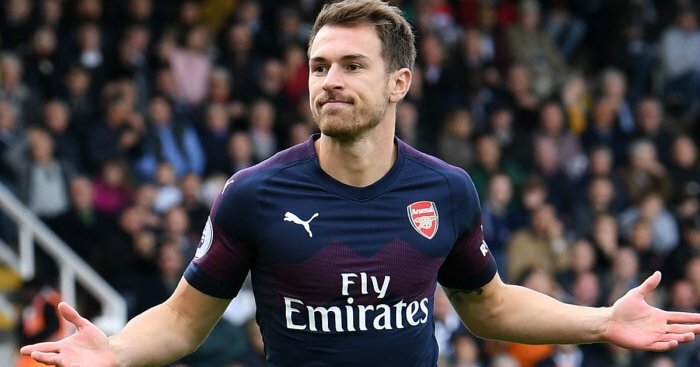 Losing Ramsey for free has been branded a ‘criminal offence’ by former Gunners star Paul Merson, who told Sky Sports: “Letting Ramsey leave is just bad, bad club management isn’t it. “To let player contracts run out in this day and age for how much these players go for and how much they’re worth is criminal.